Companies with technology that is designed for emergency communication systems are likely to be extremely happy with this emerging, yet strong, new trend. We live in a world where, unfortunately, disasters have become a way of life. We watch weekly as first responders and emergency personnel race to all kinds of emergencies. In those moments, we are reminded of how critical it is to have good emergency communication systems. Few cities and counties are pleased with their emergency communication systems. Most have old and outdated legacy systems that have few, if any, capabilities to handle new mobile technology. Citizens and taxpayers rarely consider the difficulty public officials and emergency personnel face because of system inadequacies. 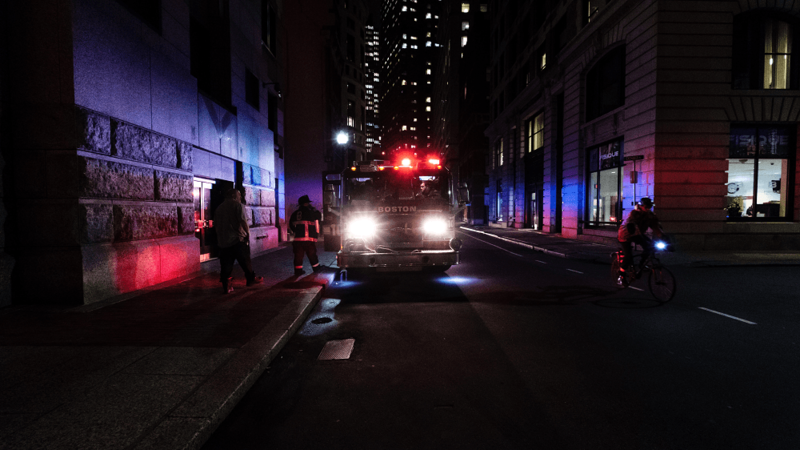 More than 75 percent of all emergency calls today come from mobile devices and yet most 911 systems lack the capabilities that are so desirable – text connectivity, photos, videos and GPS technology. The federal government has plans to help with a huge broadband initiative but the slowness of the rollout plan has created a huge marketplace for technology firms throughout the U.S. Regionally, solicitation documents from governmental entities of all sizes have flooded the marketplace. It seems that upgrading emergency communication systems as quickly as possible is a high priority and a trend that is sweeping the country. In Genesee County, Mich., voters recently approved a fee increase on all telephone devices. The county needed to generate approximately $2.6 million for 911 operations. Public safety enhancement was the objective. Most of the funding from new fees will be used for technology upgrades including the replacement of outdated 911 radio and fire paging systems. It’s possible that text, photo and video capabilities may also be added to existing 911 systems. The Pennsylvania Emergency Management Agency (PEMA) recently reached out for vendor input related to implementing a multi-year, statewide remote sensing collection and dissemination program. PEMA plans to use digital, high-resolution aerial photography imagery in support of 911 call tracking systems, computer-aided dispatch and Geographic Information Systems. Procurement solicitation documents will be forthcoming. In New York, Gov. Andrew Cuomo recently announced $45 million in State Interoperable Communications Grant funds for counties interested in enhancing their emergency response systems and/or implementing the latest 911 technology. The state, in a renewed emphasis on public safety, wants counties to procure technology to improve interoperability and performance of emergency communications systems. The city of Chicago has announced plans to procure new 911 Dispatch and CAD systems for the Office of Emergency Management and Communications. These upgrades will provide for redundancies in the event of a failure in the main system. Even smaller communities are moving to upgrade systems and increase efficiencies. The town of Greenfield, Mass., plans to consolidate three district dispatch centers and create a countywide Regional Emergency Communications Center. The consolidations and new technology in the regional center will definitely improve public safety, response efficiency and interagency communication.